With the festive season in the air, all of us relish the possibility of gorging on all kinds of delicacies. But beware, uninvited guests in your mouth (bacteria) may find your food just as tasty. 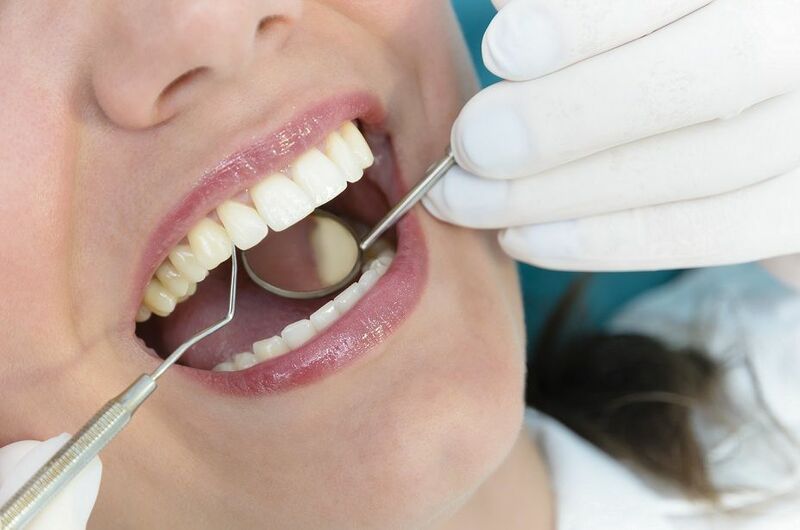 The bacteria that cause the common diseases of the oral cavity- tooth decay and gum disease, are normally present even in a healthy mouth and only need the right environment to multiply into numbers that can cause disease. 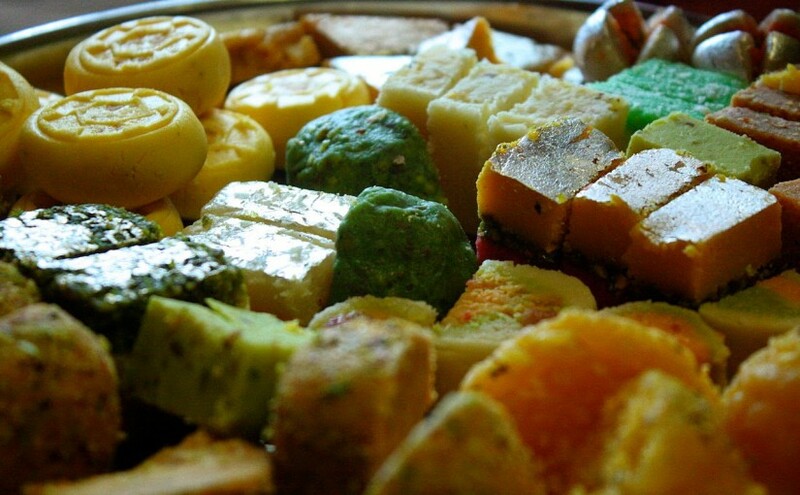 While it may cruelly impractical to avoid eating sweets altogether, the prudent thing would be to avoid binge eating. Rinse your mouth vigorously even at the risk of losing the pleasant, lingering after tasting your favourite sweet. Sticky carbohydrates being the favoured food or oral bacteria that colonize tooth early and rinsing is a good way of preventing their accumulation anywhere in the mouth. 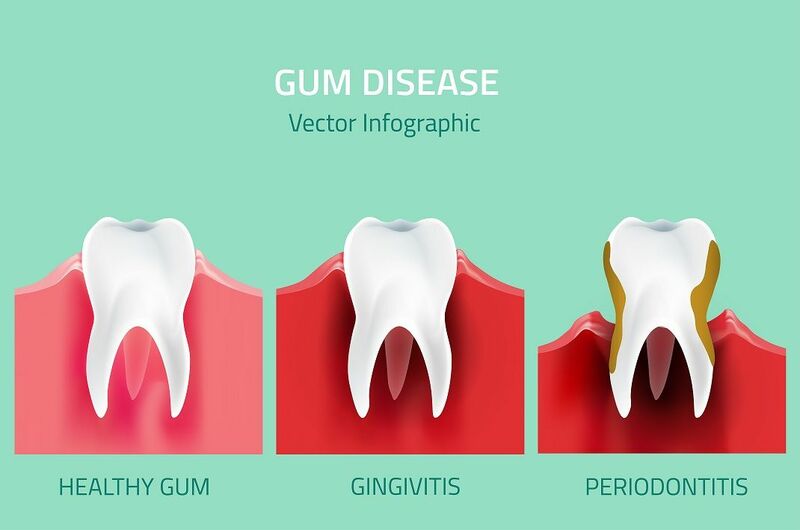 After eating a particularly sticky sweet, you can consider brushing, especially those who already have a number of decayed teeth or diagnosed gum problems. Brushing twice a day is mandatory at all times only that this is to be done very diligently. Interdental aids such as floss or interdental brush must be used at least once a day, preferably in the night. An antibacterial mouthwash may be used at least for as long as the festive season lasts. Children are more prone for disease during this time as there may be a tendency for excessive eating and no care, what with more interesting things to do such as playing with friends and relatives. Parents are often too held up with other things to pay the extra attention they need at this time. So exercise extra vigil to ensure that children continue to take care of their teeth even while enjoying their sweets. When it comes to older individuals, there is probably an increased prevalence for diseases such as diabetes. Uncontrolled eating may not only spoil teeth but also worsen blood sugar levels, which could in turn lead to several complications including gum disease. In brief, festive offers may be good when it comes to buying clothes, sweets or other household good, but make sure it does not include- a buy a goody get a disease free offer. The festive season comes with its set of new challenges that require an even vigil on the maintenance of oral hygiene. 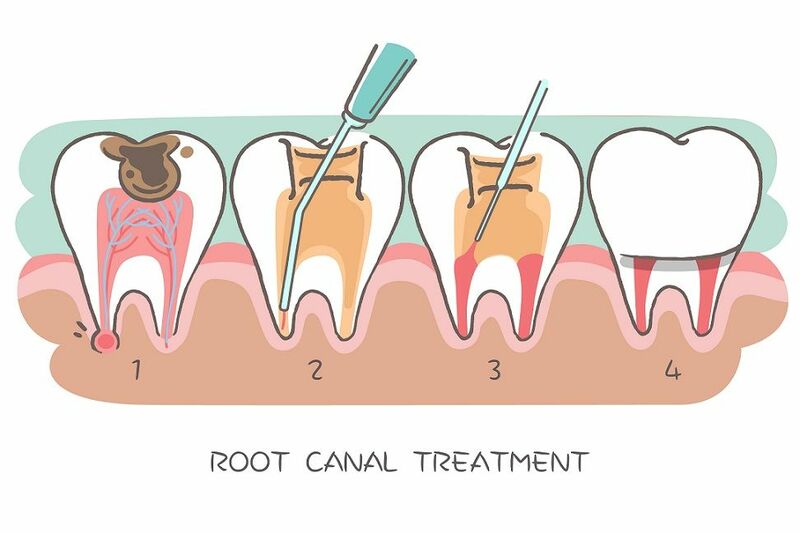 Courtesy Dr. Arun K V, Consultant Periodontist, Apollo WHITE Dental SPA, Chennai.